The Apuan Alps correspond to a mountainous area in north-western Tuscany, at the northern limits of the Italian peninsula. In this transition area the Apuan mountain range raises up to almost 2000 m of altitude, being stretched from north-west to south-east as an isolated geographical element. The Apuan Alps correspond, from a geological point of view, to a large tectonic window where the Tuscan metamorphic complex is exposed, being the deepest units of the Northern Apennines. 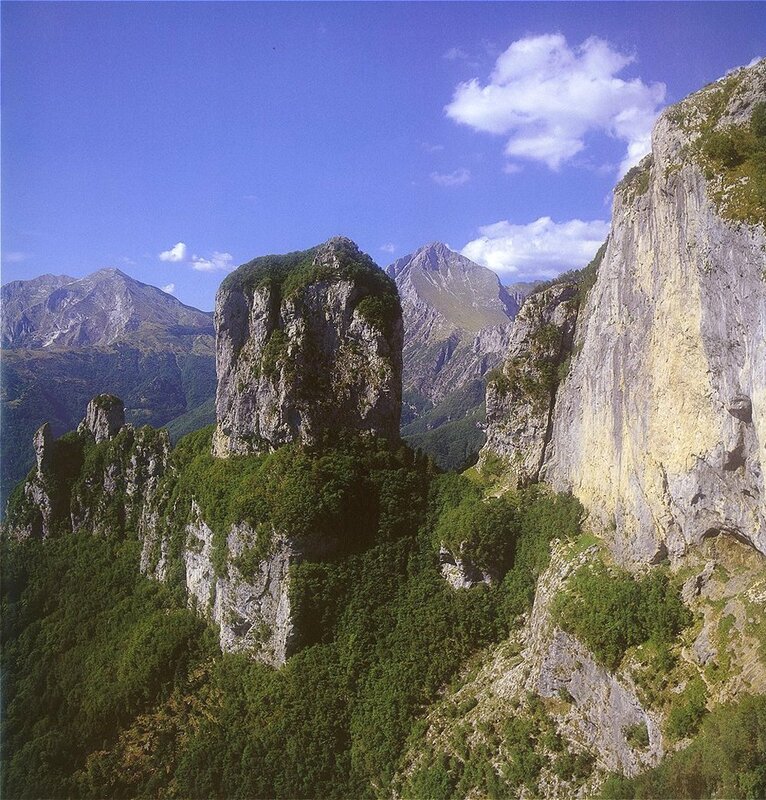 The metamorphic complex tectonically holds up the unmetamorphic formations of the Tuscan nappe which is in turn overthrusted by the Ligurian Units. 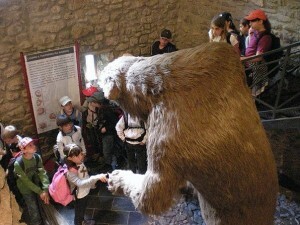 in the archaeological and historical-cultural remains and finds linked to mining and quarrying activities. 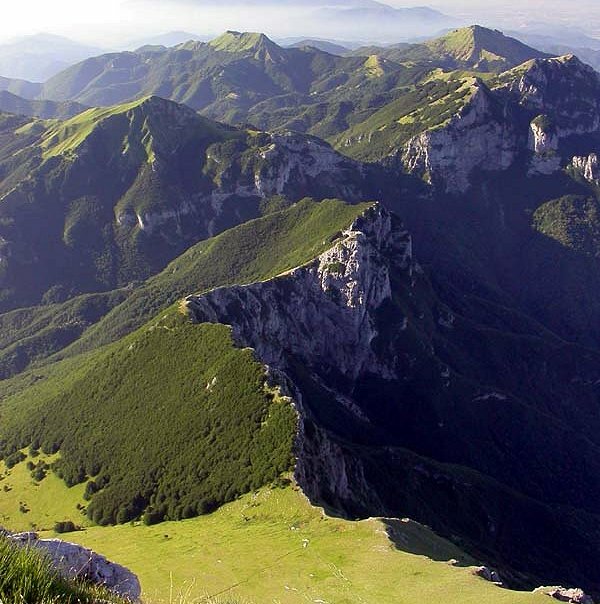 The Geopark carried out the first systematic census of the Apuan Alps geosites in order to better assess the environmental and landscape heritage of the area. 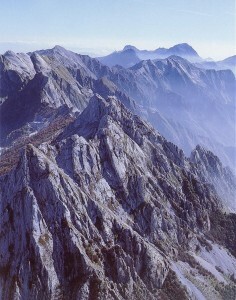 The census provided the opportunity to underline the interest in the geological heritage of the Apuan Alps shown by the scientific community and it has spread information on the high geodiversity, enabling public opinion to recognize its value and participate in conservation and enhancement strategies. During the first census more than 250 geological and geomorphological sites were identified, according to the ProGeo criteria and the ISPRA (Italian Higher Institute for Environmental protection and research) form. The Geopark has engaged in tourism activities in parallel with the promotion of environmental and naturalistic education within a large framework of topics covering the complex reality of the territory in all its natural and anthropic elements. 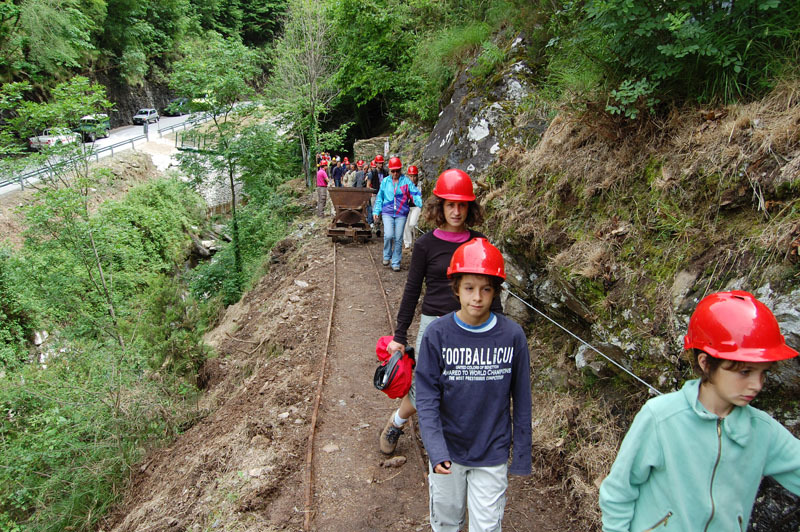 Every year the Geopark offers courses for primary and secondary school about tradition and culture of the apuan territory with the aim of raising students’ awareness on the preservation of the environmental heritage through its rational use.